Translation, “a written or spoken rendering of the meaning of a word or text in another language ”, is a fairly complex process that become even more complicated when concerned with the translation of industrial, technical or engineering documents. This is partly due to the fact that, beyond the difficulties inherent to these fields of study, each specialized sector has its own structure and terminology. 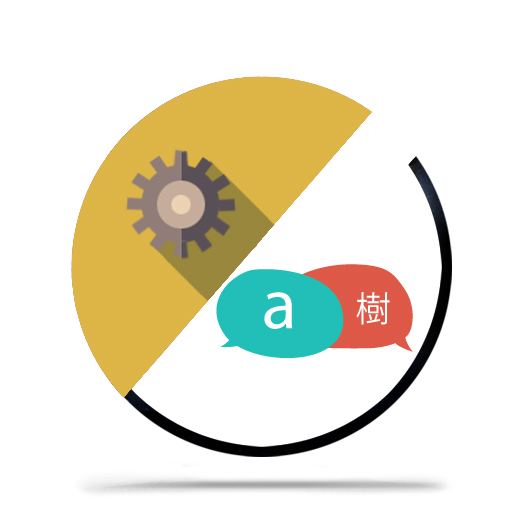 Furthermore engineering translations, being aimed mainly at a specialist or expert audience have a more specific and precise vocabulary, which is why support from an expert is essential. Who is qualified to carry out an engineering translation? Industrial translations and engineering translations must be carried out by professional translators with the appropriate training and knowledge. The translator needs to have a good understanding of the subject matter and of the relevant field. As part of the engineering translation process, the translator must be aware of elements such as terminology, specific concepts, writing style rules particular to each of the working languages and to the technical language in question. Technical and engineering translators often work side by side with experts, in order to ensure that they have correctly understood the documentation, as well as to make sure that the content of the industrial translation and of the engineering translation is up to quality standards. As Language Services Provider with more than 18 years of experience, we offer our clients access to the expertise we’ve acquired over the years, as well as to our team of experienced translators, so that we can find the professional best matched to our clients needs. Deltatext is ISO 9001 and UNE-EN 15038-certified, a quality guarantee. As a company committed to the research, use and implementation of ICT and new technologies, we have developed our own document and terminology management software, as well as an online collaborative platform that allows us to streamline the translation and revision process. Revision and proofreading services by a second translator-reviser. Request a free quote for an industrial translation or a free quote for engineering translations, or send us an e-mail at deltatext@deltatext.com.